JWFacts has contributed articles found throughout the site, and several of the contributions from JWStudies are also found in various places on this site. 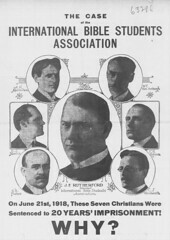 The following series of articles presented below have been culled from JWInsider’s postings about 1914 from jw-archive.org and theworldnewsmedia.org. JWInsider presents himself as a JW who remains in good standing with his congregation. While we do not always agree with the views of JWInsider, his perspective usually reflects a fair consideration of both the scriptural sources and Watchtower sources. Note: JWInsider’s posts are often lengthy, and we have been given permission to edit them down, fix typos, etc., but have not exercised this permission yet in the posts we have decided to publish. Due to the nature of discussion forums, we are able to post only JWInsider’s side of a discussion, without the counter-arguments. With only a couple exceptions, we do not have permission to post responses from other participants in the discussion forum. JWINSIDER #001 on 1914: From the posts in the topic ALL aspects of 1914 doctrine are now problematic from a Scriptural point of view. Even before C.T.Russell was born, commentaries on Bible prophecy included dozens of potential dates. A couple of them even included 1914 as potentially significant time, nearly 200 years ago, now. The “1914 presence” doctrine, however, is only about 75 years old. All the ideas behind the Watch Tower’s version of the 1914 doctrine have already been discussed for decades now, and all of them, so far, have been shown to be problematic from a Scriptural point of view. 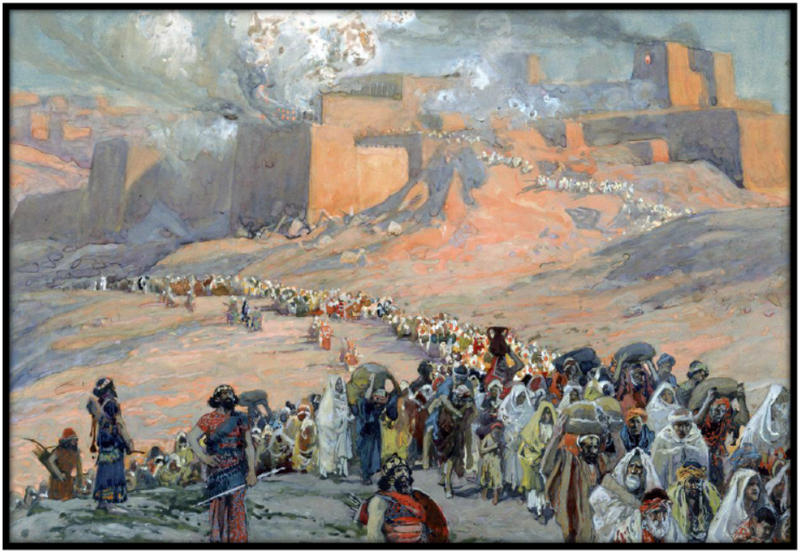 Since the time that the doctrine generally took its current shape in 1943, the meanings and applications of various portions of Matthew 24 and 25 have already been changed, and the timing of various prophesied events and illustrations have changed. Most recently, the meaning and identification of the “faithful and discreet slave” has changed. And the definition of “generation” has changed about half-a-dozen times. This doesn’t mean that the current understandings are impossible, of course, only that it has become less likely from the point of view of reason and reasonableness. But that flexibility is still seen as the last reason for hope that the Watch Tower Society might have still been correct in hanging on to 1914. 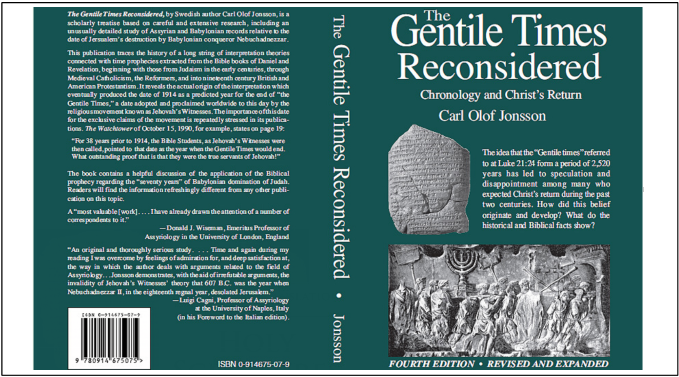 Since the Bible says that a lifespan is 70 or 80 years and 1914 + 80 = 1994, the “generation” doctrine in its original form (1943) could remain stable until about 1994. Of course, a lifespan could technically reach to 120 years or more, and Gen 6:3 even gives vague support to the idea that the “1914 generation” could last 120 years, until 2034. The current alternative solution is to make the generation out of the length of two lifespans, which technically could be double 120 years, or nearly 240 years from 1914. That would have had the potential to reach to the year 2154 (1914+240) except for the caveat that it can, by its new definition, only refer to anointed persons who discerned the sign in 1914 and whose lives overlapped (technically, by as little as one second) with the lifespan of another anointed person representing the second group. If persons from each group don’t really discern their own “anointing” until age 20, for example, this would effectively remove 40 years from the overall maximum. 1914+120-20+120-20 = 2114. We could also assume a possible lifespan of more than 120 years, but otherwise, the new two-lifespan generation could potentially make the generation last 200 years. This “technical maximum” is not promoted currently, because for now we look at examples like Fred Franz who was part of that original generation already anointed and who saw the sign, and the typical example of an anointed brother who was apparently “anointed” prior to Franz’ death in 1992 would be someone like Governing Body member, Brother Sanderson, who was born in 1965, baptized in 1975, and was already a “special pioneer” in 1991. His is currently 52.